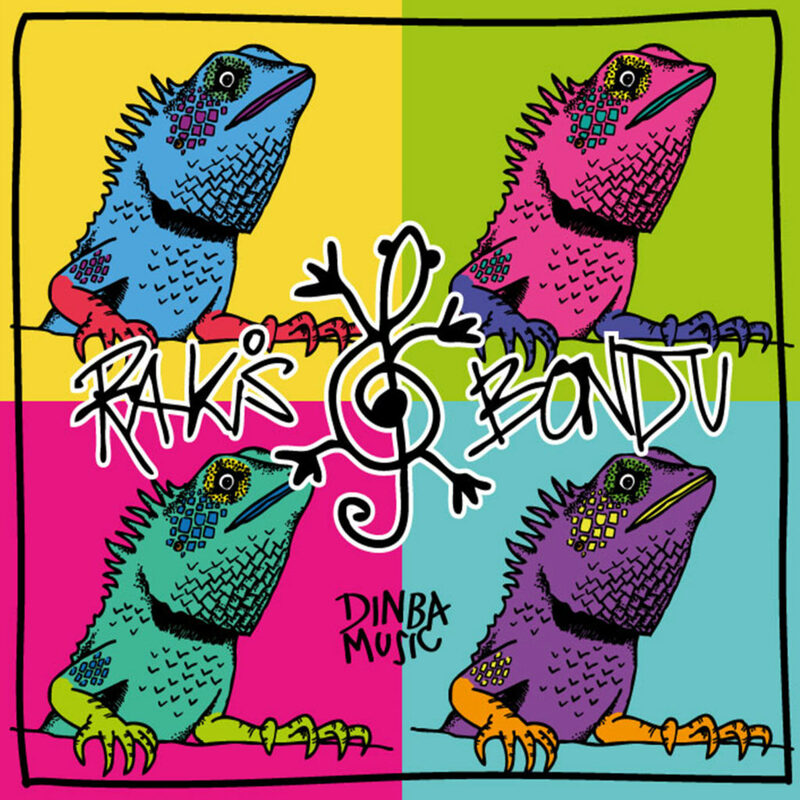 “ Raskis bondu “ Album was released in 2012 with various artists.Adhuham, Faya, Rappey, Zara, Ibbe, Haisham, Thothi, and all the staff ’s in Ahmed Fahudh studio. Dinba Music Thanks to Muadhu, Mako, Nimal, Altho, Maizan Ahko, Appi, Amir (Hiyani Band), Affan, Faya, Dhunfini (Mufassir) & Dj Vifak for contributing their songs. Copyrights of the song “Tisdhathi kama” Own by Muadh. Copyrights of the song “Maruhaba” Own by Mako ,Nimal & Altho. Copyrights of the song “KalhuAndiri” Own by Akko. Copyrights of the song “Faiymini” Own by Appi. Copyrights of the song “Ere” Own by Amir (Hiyani Band). Copyrights of the song “Adhey” Own by Affan. Copyrights of the song “Dharifulhaa” “Gaumee Salam “Own by Faya. Copyrights of the song “Huskaaf” Own by Dhunfini (Mufassir). Copyrights of the song “Verinthah” Own by Dj Vifak.